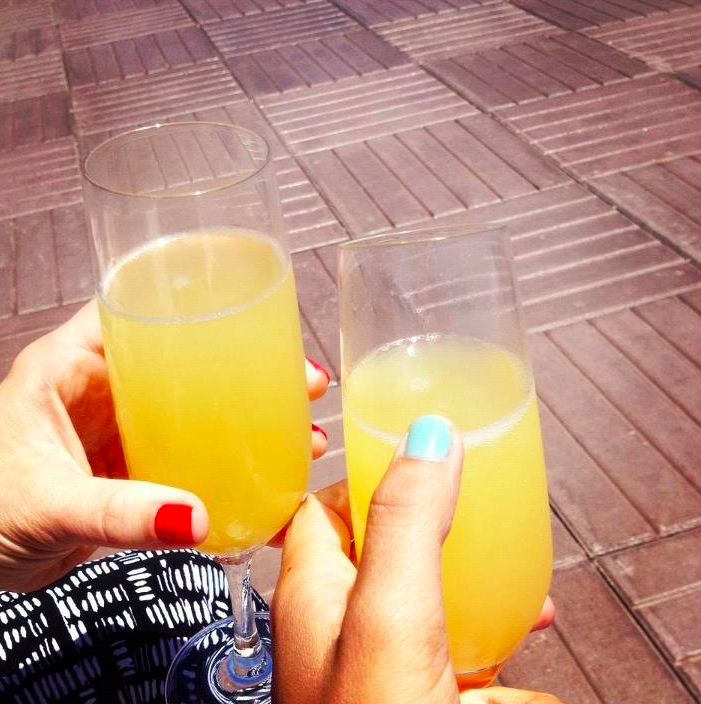 At brunch yesterday, mimosa in hand, I proposed to my BFF that we adopt a kid and share it – aka co-parent. We laughed – that would be pretty ridiculous, right? Then I started to ramble off all of the reasons that it would be awesome. We would have every other weekend “off”, our child would get to have 4 parents (probably like all of their friends will wind up with anyway), etc. We would probably even get some recognition and cool controversy for our cutting edge, new age parenting technique. Then, the two children at the table next to us started to argue and cry. We ordered another mimosa and erased the thought of children (co-parenting or not) out of anywhere near our immediate future. We share makeup, clothes and gossip, but could you share a kid with your BFF?